To support the rule of law, we are collaborating with government, civil society, global associations, business and other groups to join strengths and leverage core competencies. 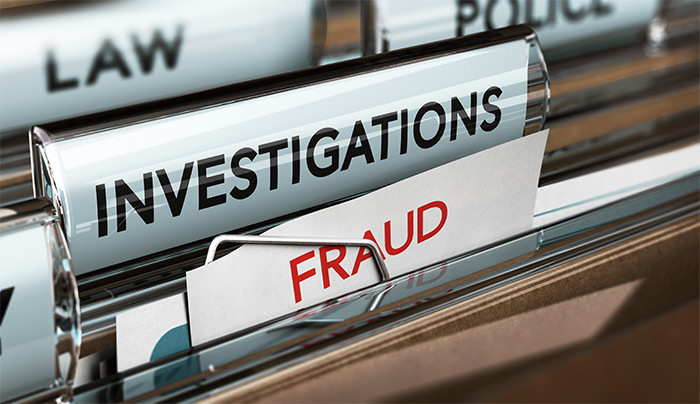 LexisNexis® Rule of Law Foundation has partnered with Global Investigative Journalism Network to provide tools to investigative journalists exposing the activities which can weaken the rule of law. For over 10 years, LexisNexis has partnered with the International Bar Association to recognize lawyers working in key areas to advance the rule of law and human rights in challenging circumstances. LexisNexis CEO Mike Walsh, right, congratulates UN Secretary-General Ban Ki-moon on his award-winning efforts to advance the rule of law. At this event in 2013, the Secretary-General committed to making the LexisNexis B4ROL principles a UNGC-led project. LexisNexis has partnered with United Nations Global Compact (UNGC) on several endeavors serving to shape the business role in achieving peace, justice and strong institutions. One early partnership was sparked by the Business for the Rule of Law (B4ROL) Principles which became the basis for the B4ROL Framework led by UNGC. 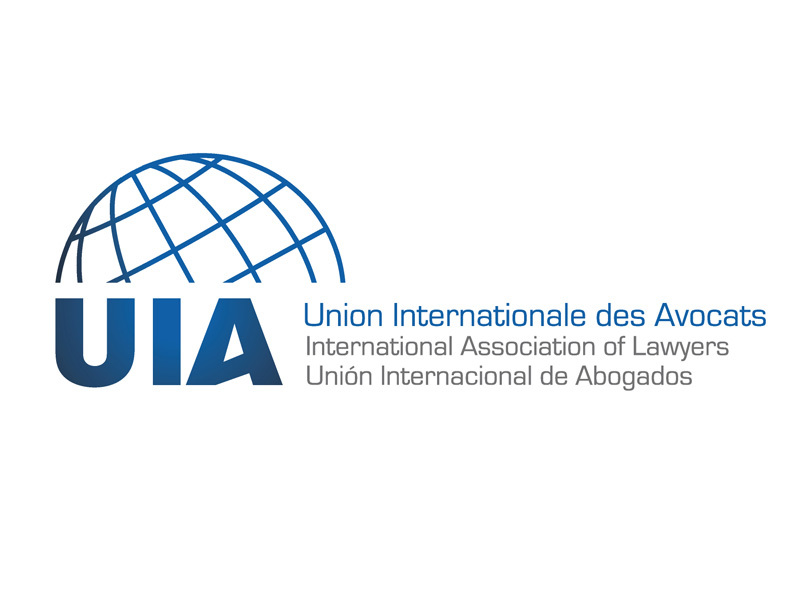 LexisNexis is now partnering with the Union Internationale des Avocats (UIA), a legal professional organization composed of around two million lawyers from more than 120 countries. This partnership will facilitate the continuing education of lawyers and other legal professionals, and support the rule of law through a joint award program and content publishing. UIA has established a Rule of Law Award established in partnership with LexisNexis to recognize individuals who have undertaken extraordinary steps to advance the rule of law. In 2018, the Rule of Law Award was presented to U.S. Supreme Court Justice Ruth Bader Ginsburg for her ongoing and passionate work to advance the rule of law.